I can echo the positive sentiments of the other owners of this fine backpack. The Massif has served me very well over the past 12 years, and is very comfortable to wear. The only drawback is that, being so large, you tend to take more than your knees will be happy with on the trail. This is my monster load hauler that's been hauling my gear on long trips for the past 10+ years. 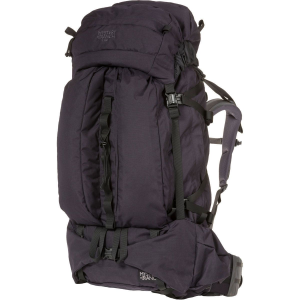 It has proven to be comfortable with heavy loads and bomb proof. 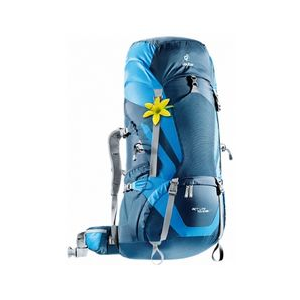 It has many "attachment points," great side, front compression system and you can save some weight by leaving the two pockets on the frontside of the pack, at home when not needed. 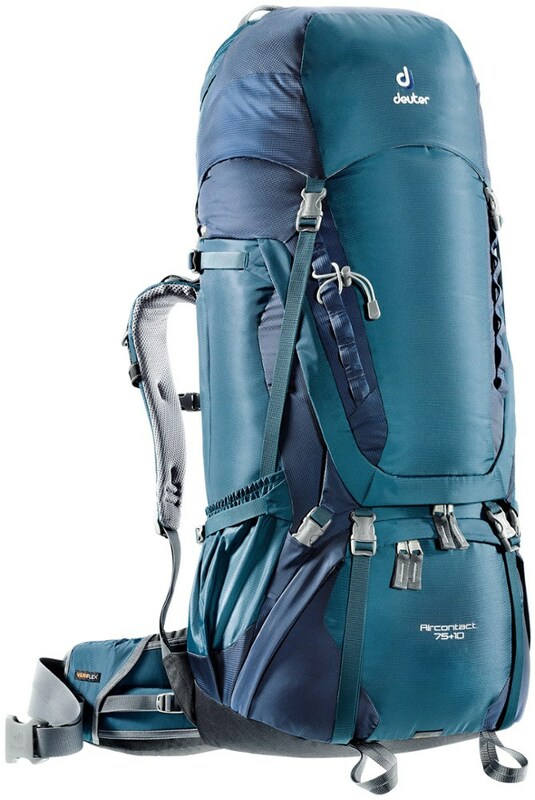 I find that overall, this is a very adjustable pack. What an awesome pack!! I just got back from a nols trip in which i beat up my pack every day for 63 days and never had a problem. the only downside to the pack is that even though it has a great frame (2 aluminum stays) the flap to hold the sheath in place is done so with what seems to be a low quality velcro. although fighting with this once a week was tedious, the comfort of the pack was worth it. to solve this problem i just put a thick stiching through the back to hold the flap down. 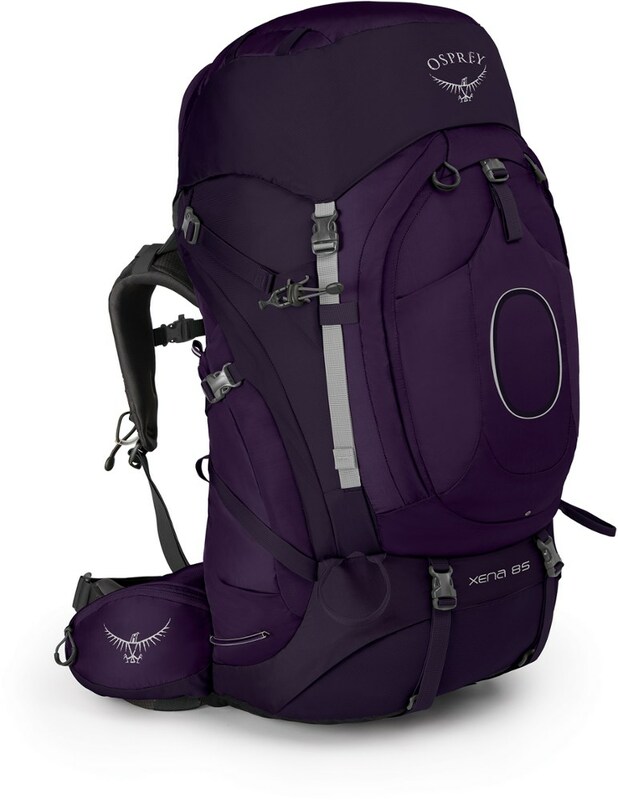 i was traveling with guys that were using lowe packs, and the waterbottle holsters on my pack were very nice so i could drink at any time, but they had to keep dismounting the pack to have a taste. if you are in the market for a large pack, save the money you would spend on a dana design and buy a gregory. it is well worth the money!! Height of Owner: 6' 2"
After 30 years of using external frame packs (starting with the old Kelty workhorse -- the BB5) I'm a believer in high quality internal frame packs for all seasons and all purposes. The Gregory Massif allowed me to carry 90 lbs. of gear for 3 people over Texas Pass (a cross country route) in the Wind Rivers with a high level of comfort. I agree with the other reviewer that the sleeping back compartment is a little difficult to use, especially with a buky winter bag. However, in the summer I've repeatedly crammed 2 sleeping bags in the space with a compression stuff sack. The weight of the Massif Large is nontrivial (7 lbs. 8 oz. ), but the comfort level with heavy loads is phenomenal. 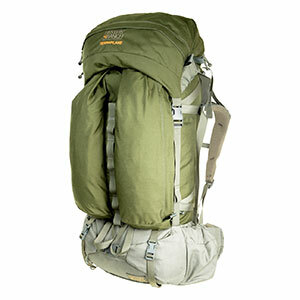 The primary downside is the old dictum: he who has the largest pack carries the most gear, and usually the most weight. Packing a large top-loading pack takes a bit of learning, but the art is soon mastered. After trying lower cost REI and Camp Trails internal frame packs, I'm a strong believer that the extra bucks for a Gregory are well worth it. 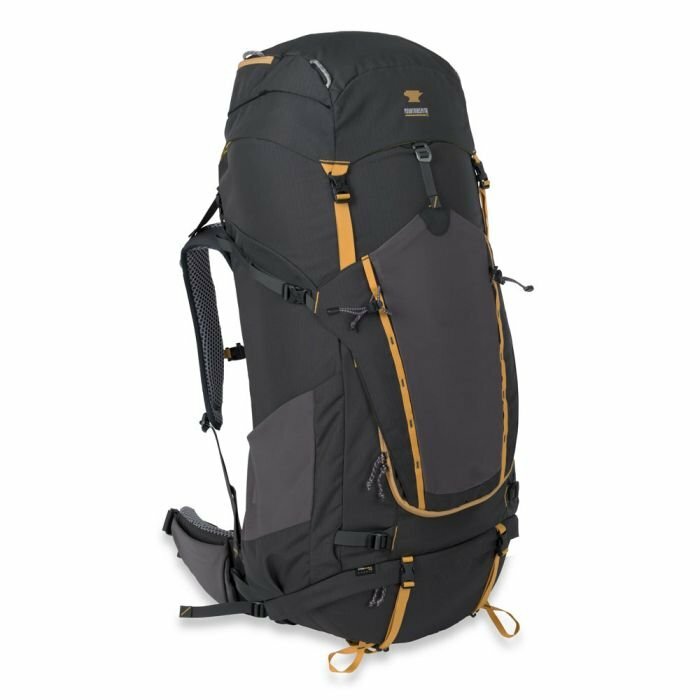 Definitly the most comfortable pack I have ever used in 24 years of backpacking. Bag has more than enough room for all my gear. Sleeping bag compartment can be a struggle at times, I think it would be better served utilizing a half moon entry. Materials and workmanship are toprate as would be expected from a Gregory. The shoulder straps are awsome and the hipbelt is very comfortable and supportive. A great pack that doesn't cost an arm and a leg (well maybe an arm). The Massif has been discontinued. The Gregory Massif is not available from the stores we monitor.